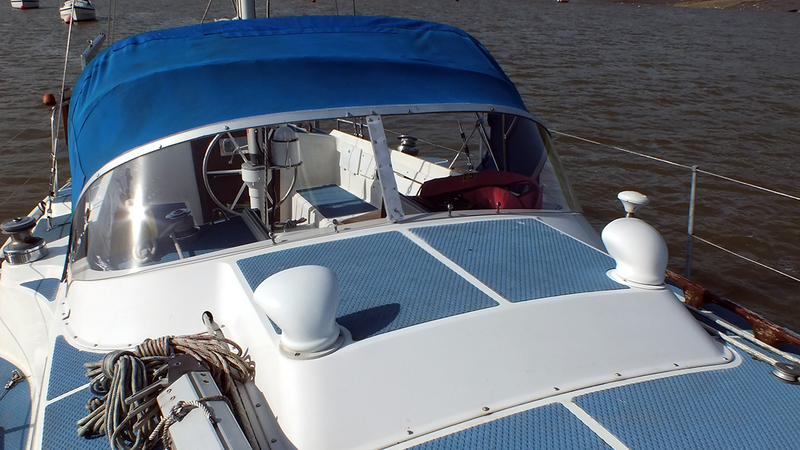 Replacement boat windscreens case study. Please see our other marine services or contact us to discuss your requirements. The material we used when replacing this windscreen was polycarbonate. It is a much more flexible material, and was therefore able to take the curve on this boat.